Saint Catherine is an Orthodox Christian Church in Greenwood Village, Colorado. 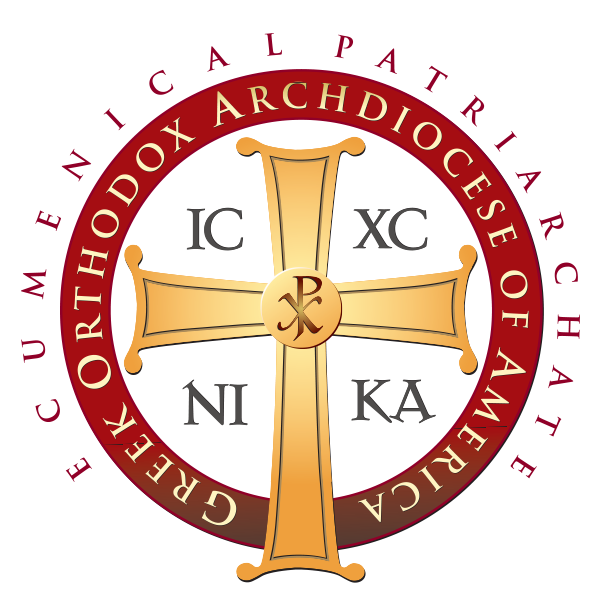 We are a parish of the Denver Metropolis of the Greek Orthodox Archdiocese of America, under the leadership of our bishop, His Eminence Metropolitan Isaiah. Our services are almost entirely in English, with some Greek (and occasionally other languages) woven in to keep us connected to the ancient roots of the Christian faith. Come join us! We use Flocknote for our weekly email and text notifications about church events and ministry news. You can select which groups you want to hear from, and you can unsubscribe at any time. The Orthodox Church invites us all to join in and experience the fullness of the Christian faith. You may be searching for more meaningful spiritual worship. You may be longing for unchanging teaching that has been handed down from the Apostles and tested by 2,000 years of history. You may just be wondering if there's more to the Christian life than you're now experiencing. Explore below to discover what Orthodox life and faith are about. First-time visitor or cradle Orthodox, we all have questions. Learn what to expect before and after your first visit. Learn the basic teachings and theology of the ancient Christian church. Every aspect of an Orthodox church has deep theological meaning. Learn more here. We've assembled some helpful online resources and suggested books to get you started, or to enrich your daily walk with God. Father Lou is from Cheyenne, Wyoming. After receiving his Master of Divinity Degree from Holy Cross Greek Orthodox School of Theology in Brookline, Massachusetts and being ordained to the priesthood, Father Lou served parishes in Brooklyn, New York and in Amarillo and Houston, Texas, prior to his present position here at St. Catherine. Father Lou has served our parish since 1997. He and his wife Presbytera Marsha have three children and five grandchildren.